Lulu tries to remember who was at her door that night. She spots Ryan and says it was him. Ryan&apos;s quick to remind her that he was just in her room, which is why she remembers him. This confuses Lulu even more. Lulu then remembers Laura dropping by to see her, but nothing else comes to her, which upsets her. Laura decides to stop the questioning. Sam tells Jason they need to fake a break up. (And they should stop passing notes in math class. Ugh, seriously, these two.) Sam feels that Kristina is in trouble and believes Shiloh convinced Daisy to take the blame for the emails. Sam says she plans on out-conning Shiloh. She needs to let him think she&apos;s vulnerable. Jason warns her not to go too fast. Sam agrees and says she&apos;ll pretend she can&apos;t stand on her own. Then, Shiloh will offer her some enlightenment. Sam says she&apos;ll join Dawn of Day. Sonny summons Griffin to discuss Mike&apos;s latest mood swings, including the anger and violence. Griffin says it&apos;s not uncommon, but underneath it all, Mike can feel their love. Griffin agrees that it&apos;s no longer good for Mike to live with Sonny. 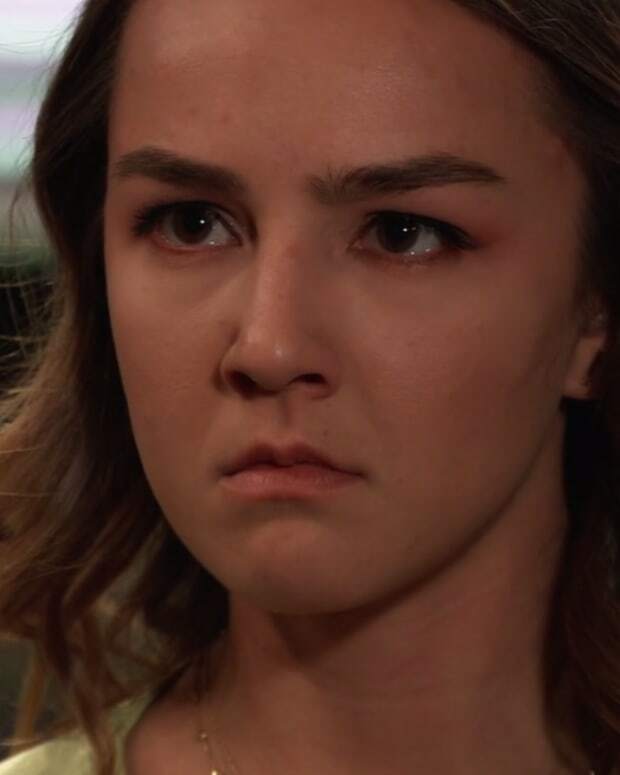 Stella tears a strip off of Curtis for talking to Marcus about her behind her back. He defends himself, but she tells him not to interfere anymore. Later, Stella apologizes to Marcus, but he says Curtis was right to call him out. 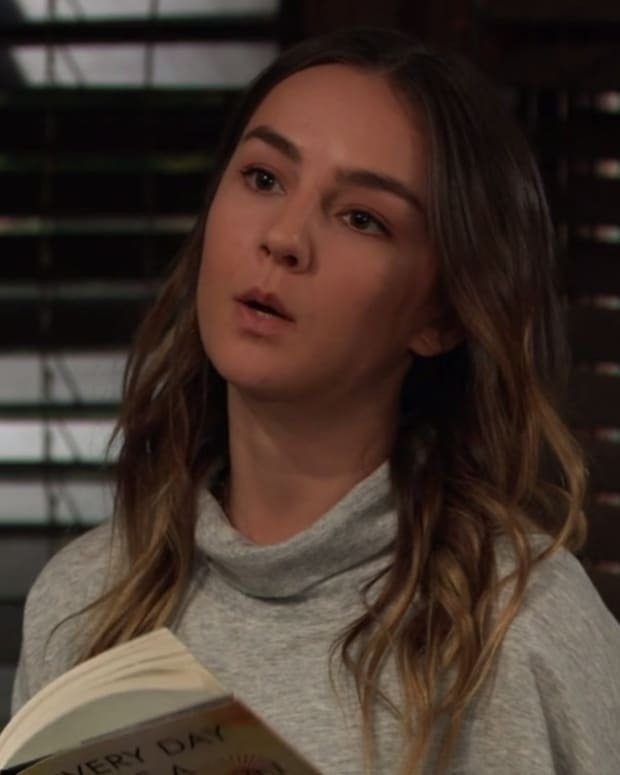 Kristina&apos;s concerned about the integrity of Dawn of Day, considering what Daisy did. She worries that Daisy was playing her to get to Sam. Shiloh is hoping to regain her trust. He asks Kristina to become a seminar master. Later, Kristina calls Alexis and tells her she signed her up for a seminar. Alexis runs into Julian and asks if he and Kim have patched things up. She says they need each other because Kim grounds him. Julian basically tells her to mind her own beeswax. Ava spends time waiting to see if Lulu will remember anything. She&apos;s determined to get whoever killed Kiki. 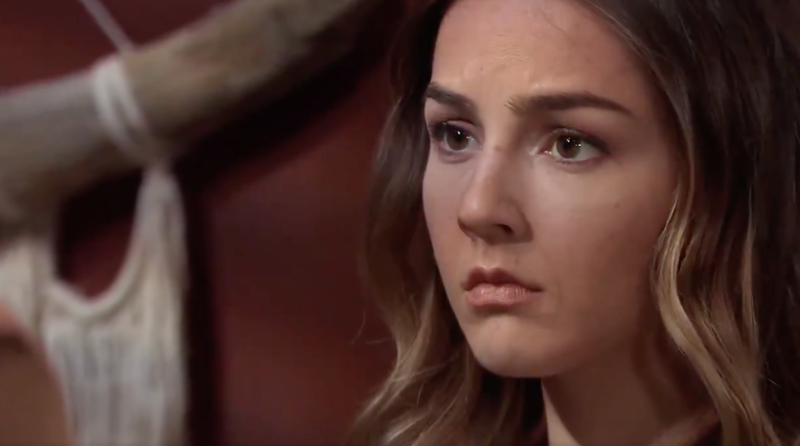 Ava commiserates with Laura and says she wouldn&apos;t wish a child&apos;s death on any parent. Ryan worries this is reopening wounds for Ava and suggests they leave town for a little while. Later, Ava mentions it to Julian, who agrees that it&apos;s a good idea. Laura wants Griffin to check out Lulu for any brain injury and worries about the emotional trauma. Griffin says there is no sign of brain injury, but is ordering a few more tests. Griffin thinks the problem is psychological and the memory loss should be addressed. "Kevin" is called in to talk to Lulu. He says they shouldn&apos;t push the memory issue because her brain is protecting her. Laura tells Jordan to leave it until Lulu remembers on her own. Laura tells Jordan she wants around the clock protection for Lulu. She asks Curtis if she can hire him to be Lulu&apos;s bodyguard and he agrees. Mike packs his bags and says he&apos;s going to live with Yvonne. Sonny says a tearful goodbye.